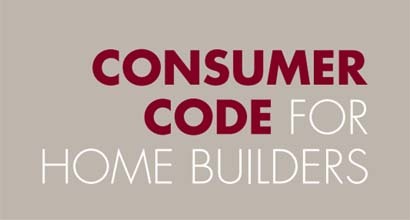 Rouse Homes meet all the requirements of the Consumer Code for Home Builders which sets out mandatory requirements that must be met for the marketing and selling of our homes and the standard of after-sales customer service. Are clearly aware of what service levels to expect. Have reliable information from which to make decisions. Know where to access efficient dispute resolution arrangements if they are not satisfied.